The PSA Group has finalized its deal with SAIPA, the Citroën brand’s historic partner in Iran from 1966, regarding a joint venture agreement for the production and sale of Citroën vehicles in Iran. 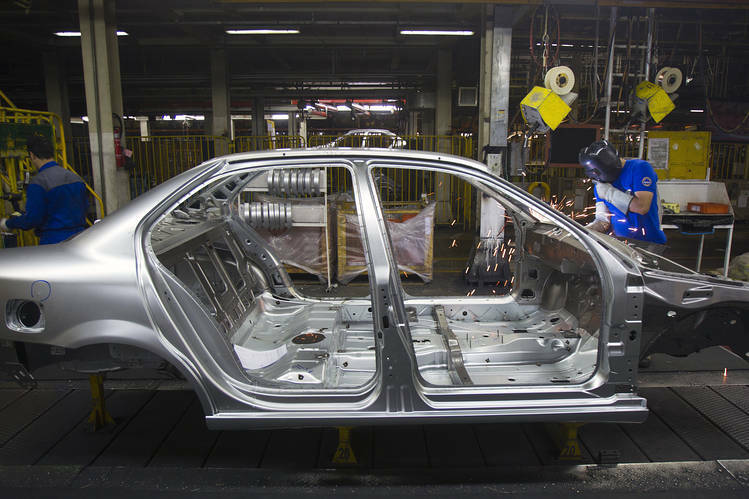 Both the PSA Group and SAIPA will have equal shares in the joint venture company, which will deal with the production of vehicles right from the design stage to the production stage including purchase, marketing and distribution of the vehicles in Iran. This 50/50 joint-venture will act as a starting point for a long-term strategic partnership between the two companies. The actual manufacture of the vehicles will be carried out at the Kashan plant in Iran, in which the PSA Group will have part ownership. The plant has state-of-the-art technology and will use a flexible industrial process while adhering to the highest level of environmental standards including the use of water soluble paints. The two partners will invest over 300 million euros in research and development and manufacturing over the next five years. The agreement between the two companies also extends to technology transfer and incorporation of a significant level of components that will be manufactured locally. Citroën will make its comeback in Iran with the launch of imported vehicles in the Iranian market in early 2017 while local production will start with the manufacture of three models that have been adapted for the Iranian market in 2018. Over the next five years, at least 150 Citroën outlets will be opened and the vehicles will be sold though this network of exclusive dealers.